MG, the venerated British brand that gave us little runabouts like the Midget and the MGB, drove itself into the ground a few years ago and it was scooped up by the Chinese companies Nanjing Automobile and SAIC. 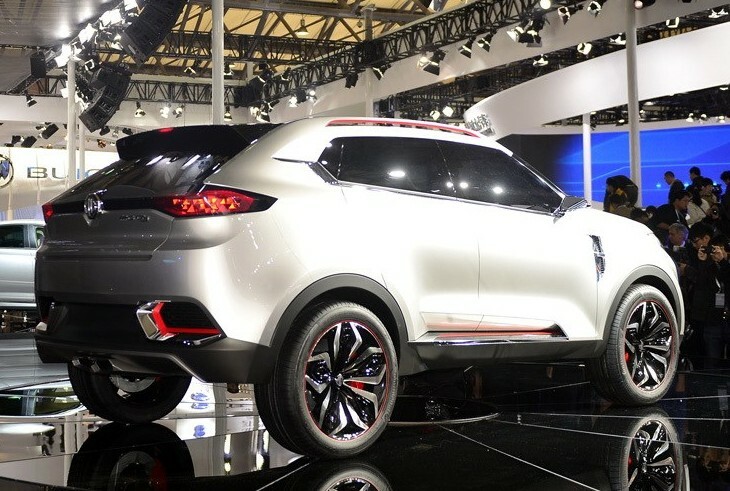 To that end, SAIC debuted the SUV part of the re-born MG, the CS, at the Shanghai Auto Show earlier today. Don't worry, it's not the MG Roadster abomination that was originally feared. Rather, it's this little thing that's about the size of a lifted Volkswagen Golf and should compete with the Nissan Qashqai. Looks like just another harmless, car-based crossover SUV that's fit to take children to school in. It shouldn't be too bad at that job.